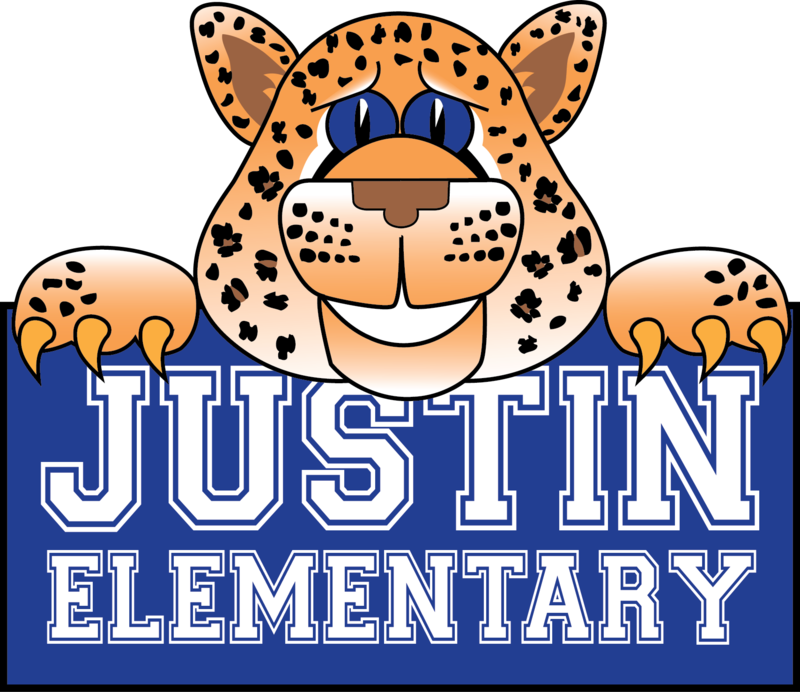 My name is Meagan White, I am so excited to bring my passion for art and engaging students in learning to Justin Elementary! This is my 4th year as a full time teacher in Northwest ISD. Having attended Northwest ISD as a child, I fully believe that the unique learning environment we create for our students here enables them to be future ready adults. This is going to be a great year full of innovative and creative learning!